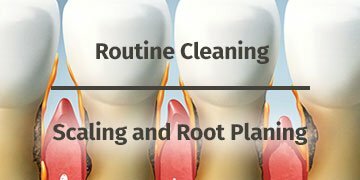 Non-surgical scaling and root planning is the gold standard treatment for Gum Disease (Periodontal Disease). This disease is a localized infection of the structures around the teeth. These structures include the gums, periodontal ligament and alveolar bone. In the earliest stage of periodontal disease, gingivitis, the infection affects the gums. In more severe forms of the disease, all of the tissues are involved. Without treatment the gum tissue and the bone are destroyed and the teeth become mobile and fall out. What can this office do to help patients? Our Pasadena, Texas Dental office has extensive experience treating patients with gum infections. This care may involve deep scaling (cleaning), gingival (gum) surgery and the placement of dental implants. 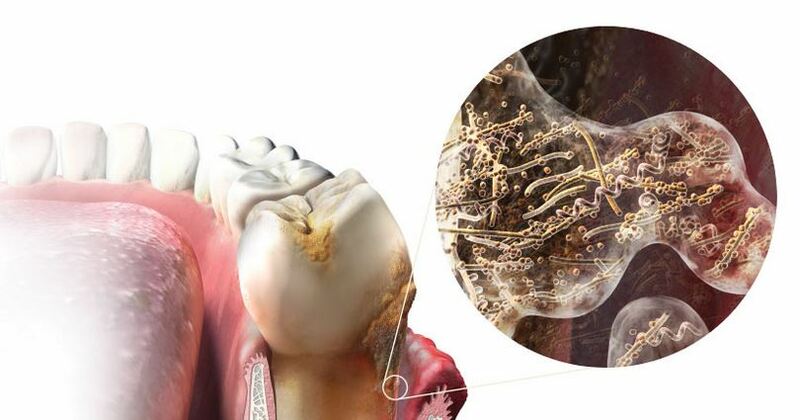 Periodontal disease is caused by bacteria in dental plaque. Plaque is the sticky substance that forms on your teeth soon after you have brushed. If you notice any signs of Gum Disease call our office at 713-941-8261. It does not matter if you have not been to the dentist in forever. We are here to help. We are located at 3421 Burke Rd Ste A, Pasadena, Texas 77504.